I was recently invited to meet with a prospect who is looking for a build-out of commercial space in Northeast Wisconsin. When I arrived, the owner was meeting with another contractor who had also been invited to do a walk-through and to discuss the impending project. I soon found out another contractor would be walking in my same footsteps just a couple of hours later. The owner was doing what he thought was best—getting three bids. The process of getting three bids places cost at the highest priority. The old saying, “You get what you pay for” could not be more accurate. Soliciting three prices and choosing the lowest bid ensures one thing: Owners are getting the most competitive cost for the plans and specifications they paid their design professional to draft. However, the assurance stops there. There is no guarantee that the owner will receive the best quality project, with the best materials and the best subcontractors. It also does not ensure that the project will be completed on-time and within budget. Bidding general contractors have no choice other than to take the lowest bids they receive from vendors and trade partners. It creates a relationship that revolves around cost, not quality. You get what you pay for. The contractor-owner relationship is just that…a relationship. Owners should choose contractors based upon capabilities, merit, and demonstrated successes. After all, they will be working together—in some cases for many months—to reach a goal or realize a dream. Respect and open communication are paramount to the success of the project. Choosing the lowest bidder can often result in disputes, which can end up in litigation, increased costs and shoddy workmanship. Relationships are built on trust, communication, and ideals such as teamwork and accountability. I’m not really sure what is built on low cost. The reality is that without a set of very specific plans and specifications, an owner who has the best intentions of providing a level playing field and gathers “apples-to-apples” comparisons will most likely wind up with apples, chickens, and watermelons. Ugh! Now what? I liken this to a customer visiting three different car lots and asking how much a new car will cost with no other parameters. Whoever presents the customer with the perfect car will get the sale. Where do you begin here? Two doors or four doors? All-wheel drive? Leather or cloth seats? Fuel economy? Do you see where I’m going with this? In this case, the owner didn’t do his homework and he wasn’t prepared. He had no plans and no specifications. He was just going room-to-room talking about what he thought he wanted for the space. It went like this: Customer - “I would like new flooring in this room.” Me - “Sounds good, what kind of flooring were you thinking about?” Customer - “I’m not sure. Why don’t you suggest something.” Each contractor would have interpreted that information in his or her own way (not to mention every other aspect of the project) and the bids would be all over the map. The owner should have gathered up as much information as possible about the building, his plans for the space and his budget. He should have then researched contractors in his region who have demonstrated their ability to successfully complete projects similar to his. He should have talked to other business people who have worked with the contractor. Then, he should have invited the contractor to meet with him to discuss his needs. If the contractor has the capabilities and the references, and the owner feels the level of communication and trust are there, then he or should take it to the next stage. 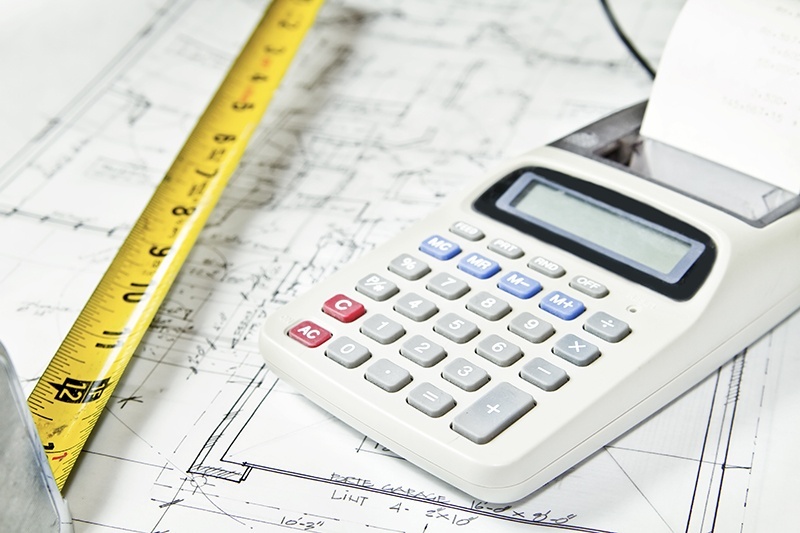 A reputable contractor will work with the owner to determine feasibility and to value engineer the project to help align the costs with the budget, while attempting to avoid sacrificing must-have features and the owner’s timeline. After all, a good contractor will do whatever it takes to be a responsible steward of their client’s money. When the owner invites the contractor to be part of the process from the very start, costs can be controlled and potential problems can be avoided before they even crop up. The contractor enters the arrangement feeling like a trusted partner, rather than someone who is going to get beat up on pricing at every stage of the process.